The point of sale solutions of Microinvest are already popular in Havana, Cuba. 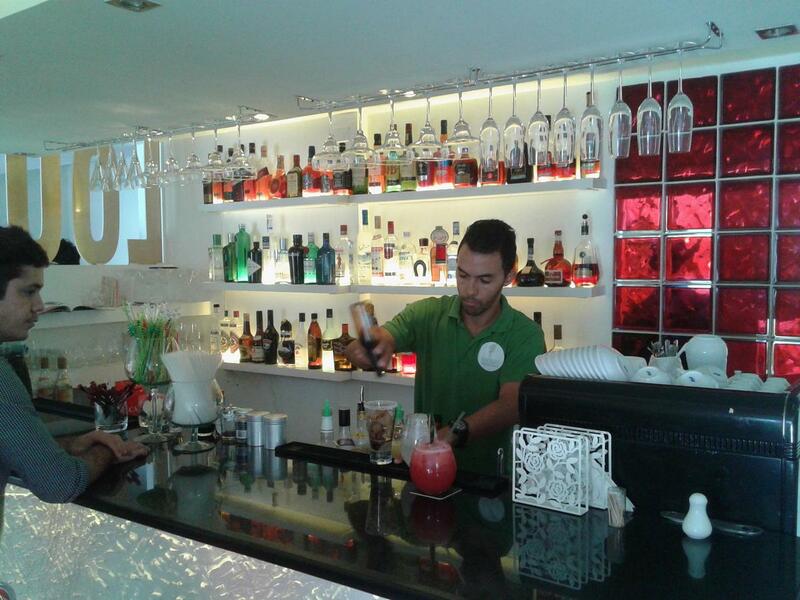 Among the latest installations of the software solution for bars and cocktail lounges is "Azucar". With a privileged view of the Old Plaza, Azucar has a very wide cocktail bar and menu of appetizers to accompany the environment. The restaurant exhibits a magic contrast between the antique of the surroundings and the modern decoration. Microinvest software optimizes the process of order taking - "Now it's much faster", says the Azucar manager.